Don’t forget to “like” our page on Facebook to stay up to date with what we are doing! For more info about an event or to register for one, please check out the links below the calendar, or email us at nanaimofreelearners@outlook.com or call us at 250-618-3676. Open House: February 20 and March 19. Come see what Maple Hill is all about at this casual drop-in afternoon. For more info, click here. Nanaimo Free Learners Society AGM: March 6 at 2:00pm at Maple Hill. 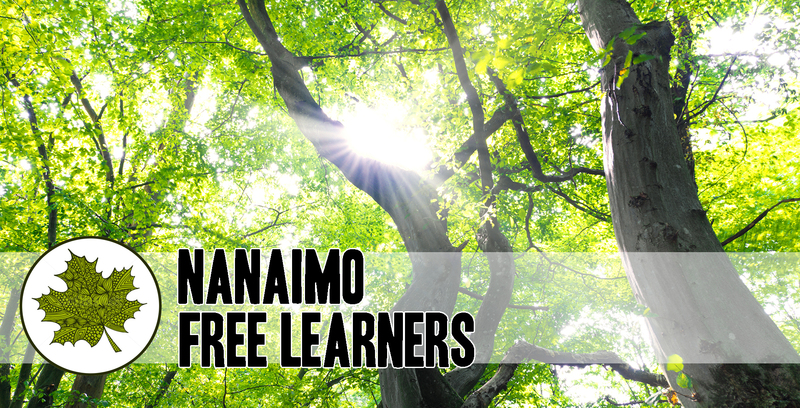 Join us for the inaugural board meeting of our non-profit, Nanaimo Free Learners Society! At this meeting we will be reviewing our constitution and bylaws, electing a Board of Directors, and completing the necessary documentation to become a registered not-for-profit society. Memberships to the society can be purchased for $5. For more info, please call or email. Spring break art exploration: March 21 – 23 at Maple Hill. Spend some spring break time getting creative! Spaces are limited. For more info, click here.